The XG3 is Janam’s next-generation, gun-shaped, rugged mobile computer designed to excel in the most challenging environments. 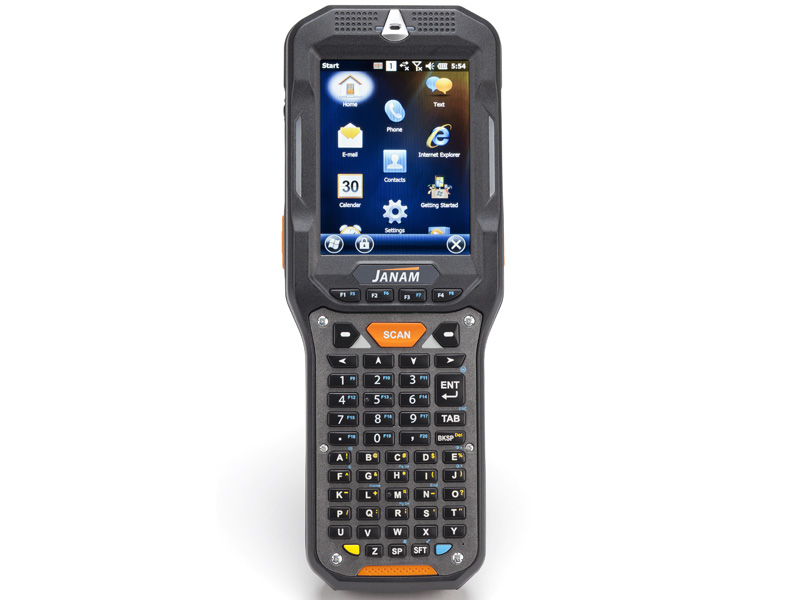 Eliminating the weight and bulk associated with competitive devices, Janam’s XG3 is the lightest industrial-grade mobile computer in its class. Built to withstand the rigors of all-day, every-day use in manufacturing facilities, distribution centers, plant floors, loading docks, ports and other demanding workspaces, the XG3 pairs breakthrough ergonomic design with the latest technological advancements, enabling mobile workers to increase productivity and improve operational efficiencies. 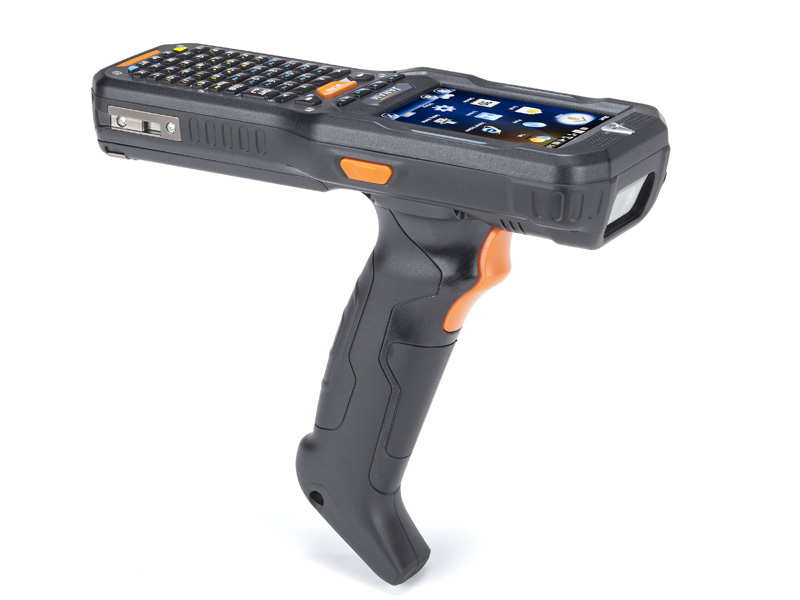 With its pistol grip optimized for user comfort and a choice between Honeywell’s Adaptus® imaging technology and Zebra’s SE965 extended-range 1D laser scan engine, the XG3 is optimized for scan-intensive, extended shift use. Features include a 3.5-inch color display with hardened glass, ARM Cortex-A8 CPU @1GHz and choice of keypads to provide the performance, power efficiency and flexibility that enterprise and government customers require. The XG3 also delivers exceptional battery life with a standard 5200mAh hot-swappable Li-ion battery. 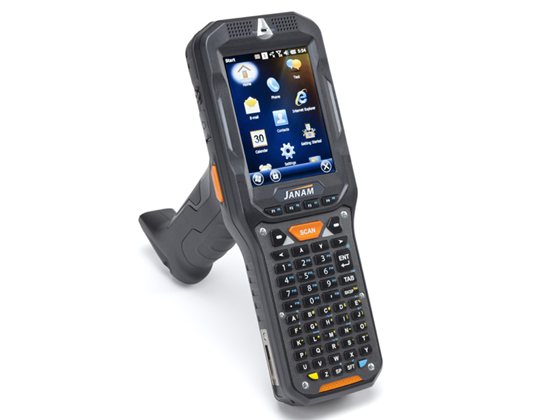 Janam’s XG3 rugged mobile computer is certified for use in hazardous environments, sealed to IP65 standards and survives repeated 6’ drops to concrete. It’s technology at work. Find it faster! Click here to compare XG3 models by feature.